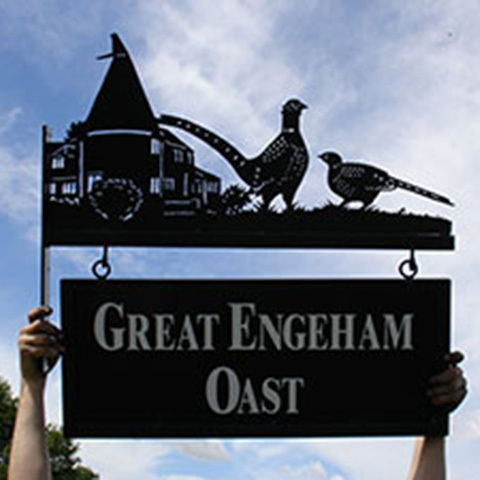 All our designs can be used for any style of sign you choose. 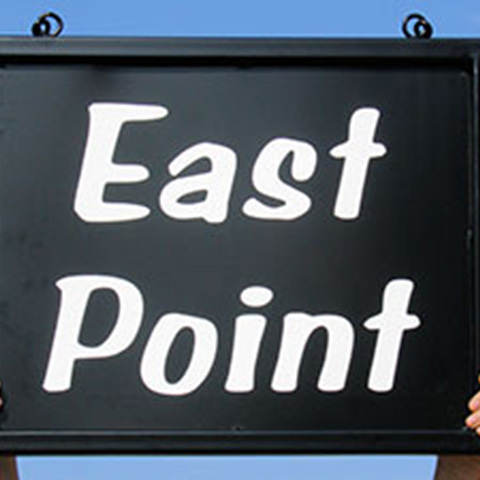 Below are our standard styles of signs prices and options, or click here to contact us if you a specific style in mind. 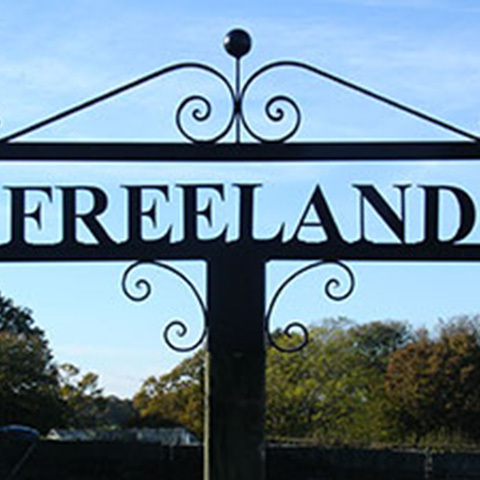 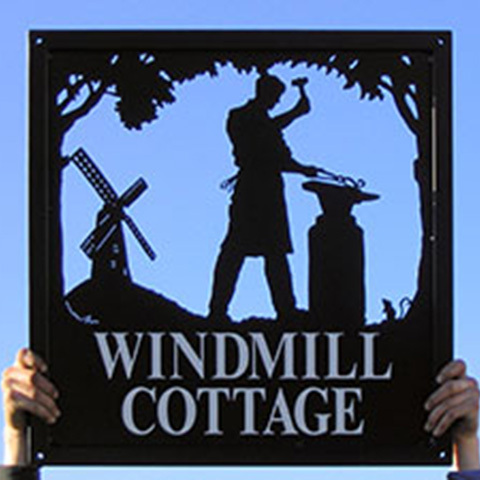 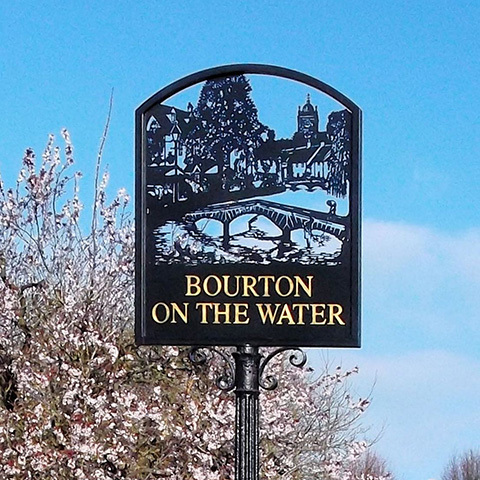 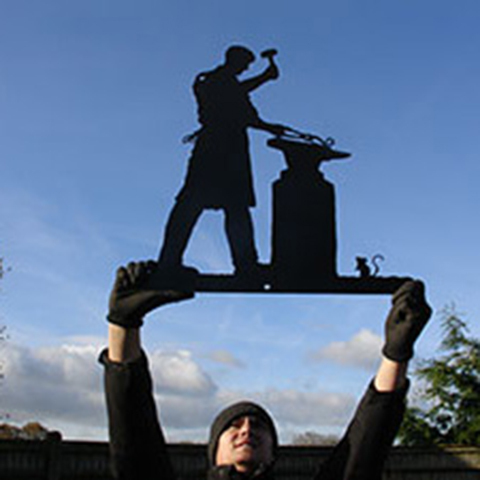 For a completely bespoke style of sign to your own design, size and specifications, please contact us for a quotation.